Virginia Right! 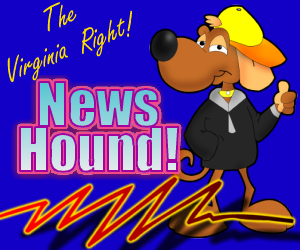 News Hound for 11/5/2010 | Virginia Right! ← LOOKS LIKE MY FAVORITE DEMOCRAT WILL RUN FOR MINORITY LEADER!